This is one of the best resto discovery this January (so far). 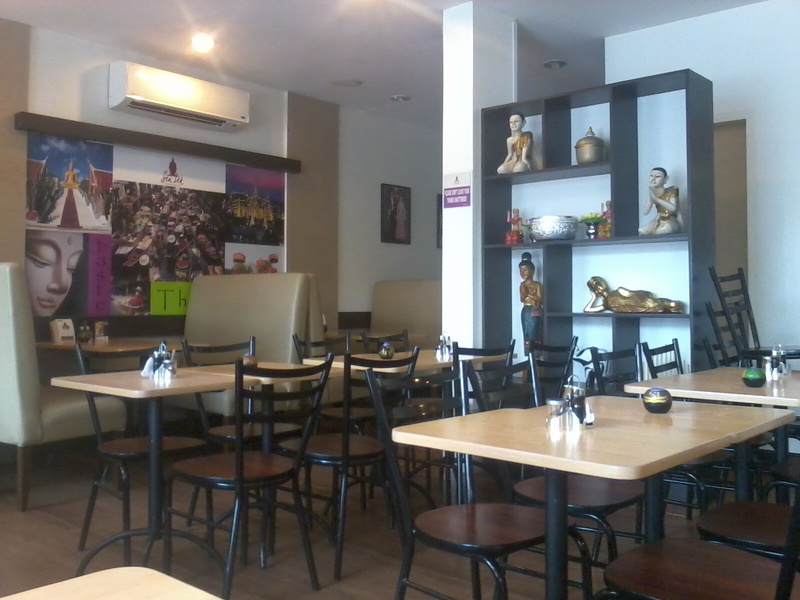 It was already past 2pm when we entered the restaurant so no ones around except us, and the waitresses. 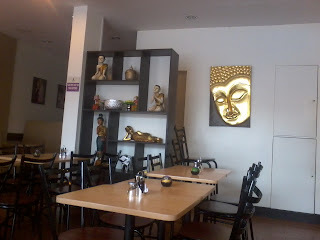 I love the shelf with the Thai decors. The place is very clean also. Ordering food, by the way, is done at the counter and you also have to pay first. O-kay. Its canteen-ish, not resto-ish. No problemo. Everything on the menu sounds yummy but we were able to control ourselves from ordering too much. And guess what- we were only P20 short of our forecasted food budget. Nice! 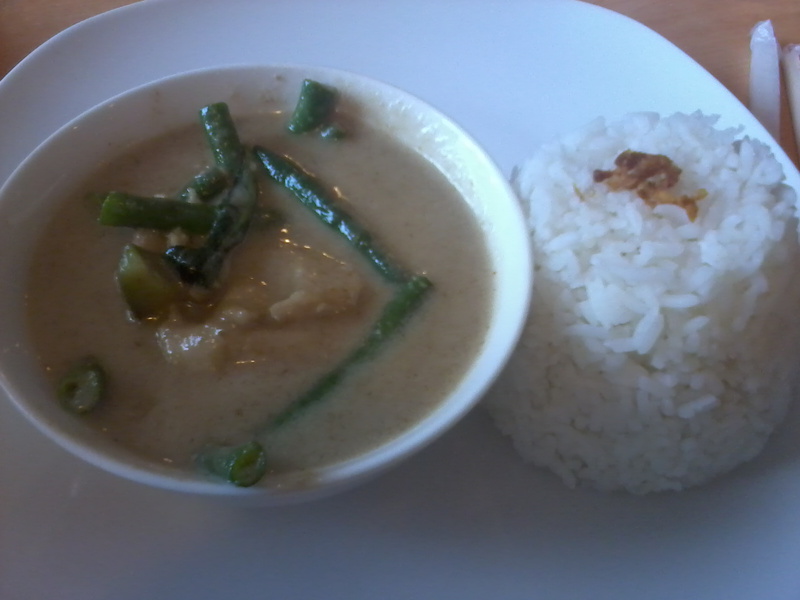 Chicken in Green Curry Sauce, P120. 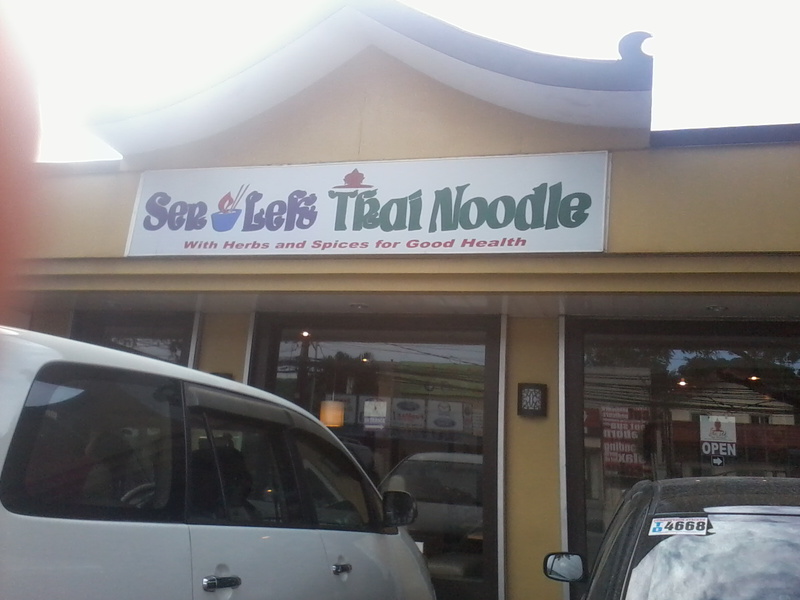 C said its good, with just the right hint of spiciness. Didn't get to try it, though. 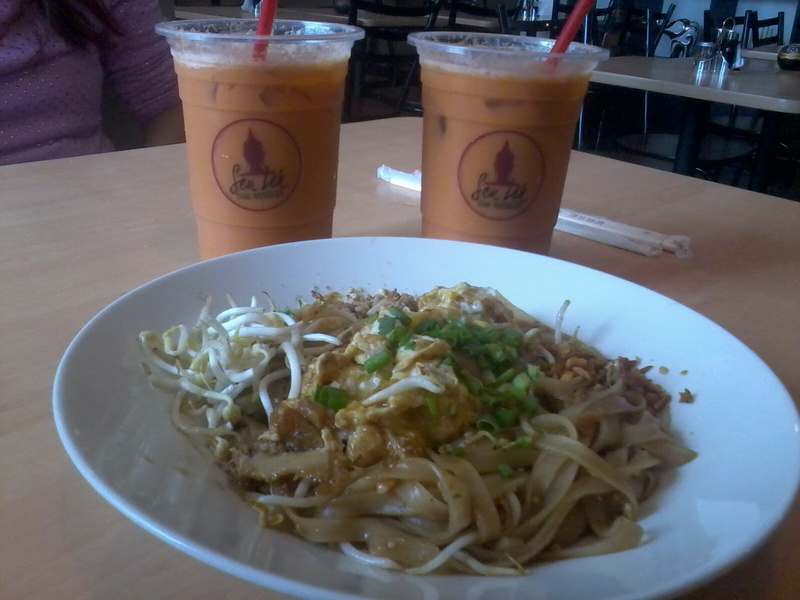 Pad Thai, P90. 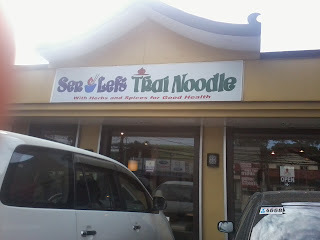 The noodle was al dente which made us exclaim that maybe this is an Italian restaurant after all. But the jokes on us. It-was-so-good-that-we-were-praising-it-with-each-and-every-bite. That good, really. 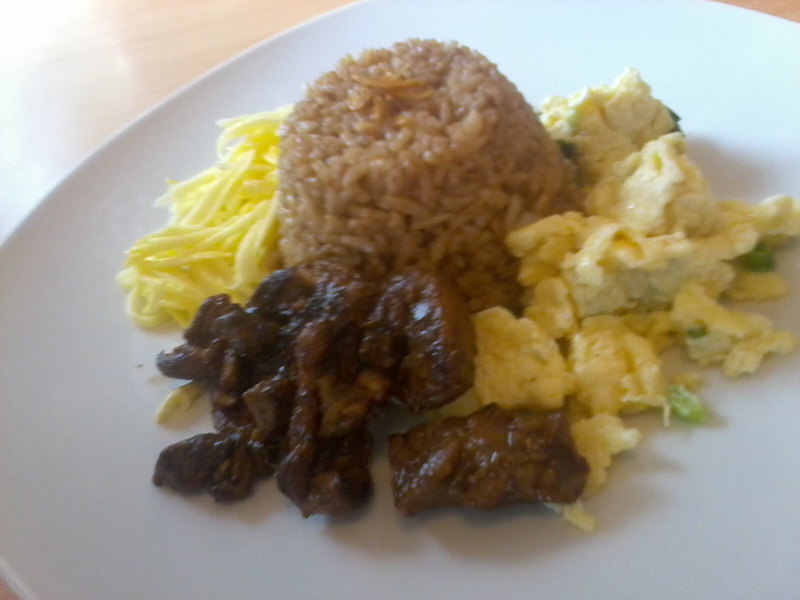 Thai Bagoong Fried Rice, P120. Another winner. 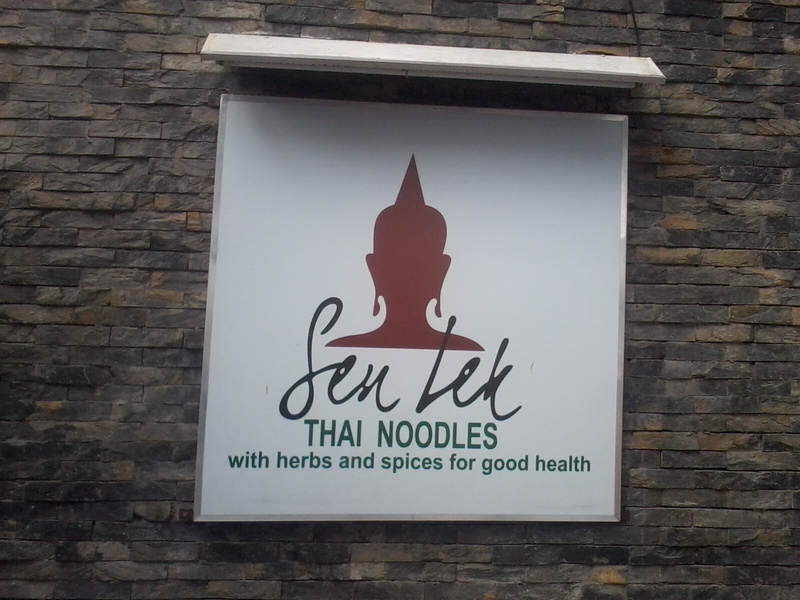 The meat was tender and flavorful and has the right serving portion, not "bitin." It's not malansa also (the bagoong). 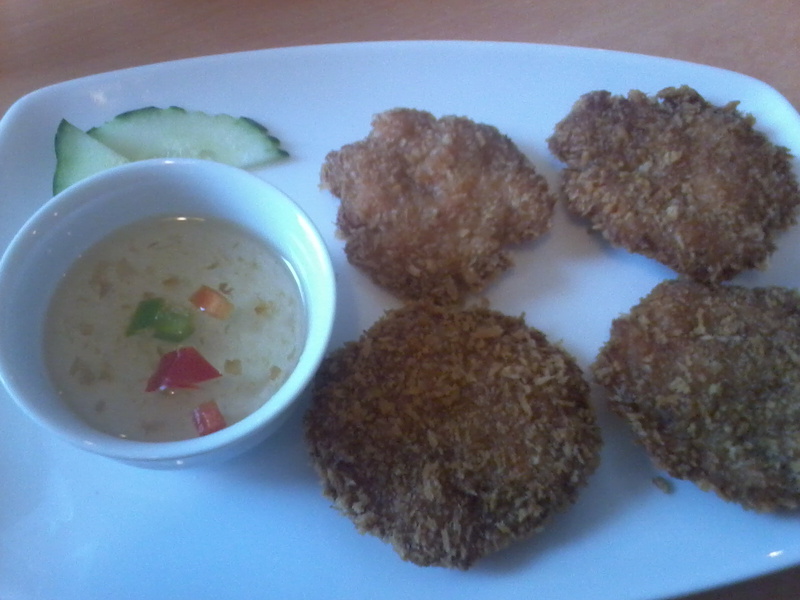 Tod Mun Kung or Shrimp Cakes, P90. I was going to complain that it looks "konti" but then, looks can be deceiving. Its very filling and didn't scrimp on shrimps. And it doesn't look it's made from synthetic shrimps. That's the menu on the wall. 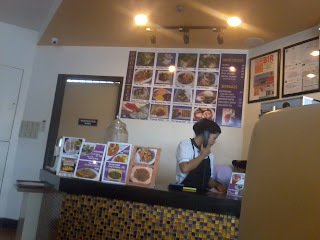 The waitress was talking to someone on the phone so I'm guessing its either they do deliveries or someone will pick-up some yummy goodies soon.